The IB990 PICMG 1.3 full-size CPU card supports the latest 7th/6th Generation Intel Xeon®/Core™ i7/i5/i3 processors with speeds up to 4.0GHz. Based on the chipset family formerly known as Skylake, Intel® C236 and Q170 Express chipsets, the high-performance IB990 SBC is built with two DIMM sockets to support DDR4 2133 MHz memory modules with up to 32GB in total and six superfast SATA III ports featuring RAID 0/1/5/10 and 6 Gb/s speed. As a perfect solution for control systems in factory automation and other industrial applications, IB990 is designed for compute, data and graphics intensive applications and enables up to three independent displays via DVI-I, VGA and DVI-D interface. 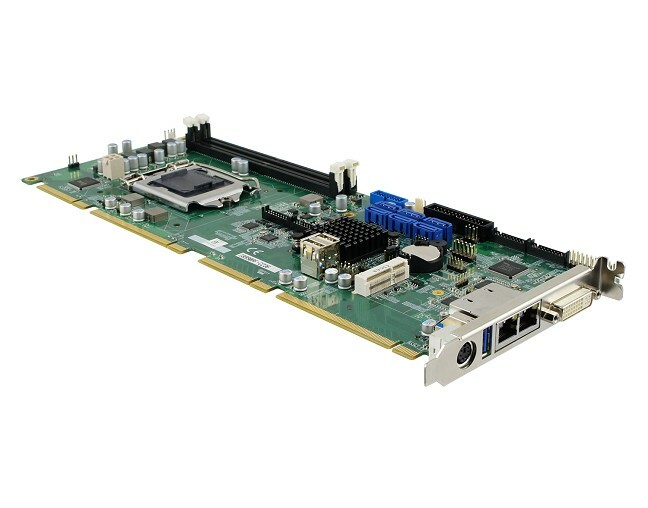 This long-life single board computer incorporates a rich set of I/O connectivity including two Gigabit Ethernet, four COM, two USB 2.0 and three USB 3.0 ports, plus a Mini PCI-E expansion socket for optional wireless modules. Additionally, the IB990 takes advantage of Intel® AMT 11.0 for remote management and powering-on functionalities. IB990 comes in two models: IB990AF-C236 with C236 / 6x SATAIII and IB990AF with Q170 / 4x SATA III / TPM 1.2. 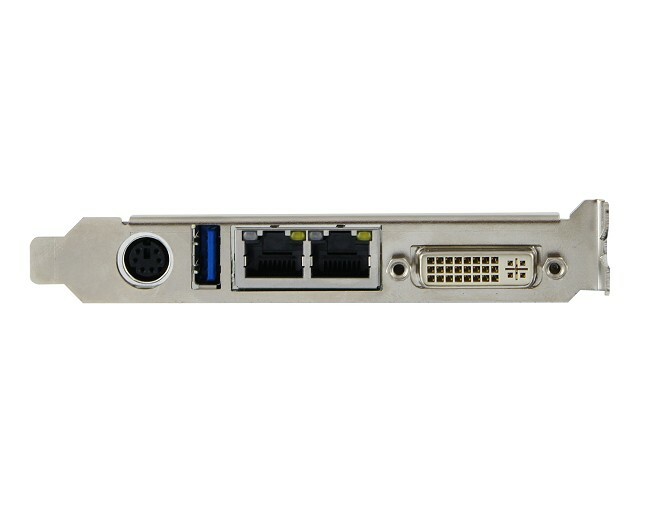 IBASE also provides PICMG 1.3 backplanes compatible with the IB990.